“Attorneys General attended the trip to facilitate dialogue with top Canadian officials on cross border activity, public market companies listed on financial exchanges, and policy on hemp derived CBD, as these subjects encompass their roles as chief law enforcement officials of their respective states,” said Karen White, Executive Director of the Conference of Western Attorneys General. Pictured left to right: Senior Counsel Bruce Turcott, Washington Attorney General’s Office, Michael Bronstein, President, American Trade Association for Cannabis & Hemp, Chief Deputy Attorney General John Keller, Minnesota, Attorney General Karl Racine, District of Columbia, The Honorable William Blair, Minister of Border Security and Organized Crime Reduction, Attorney General Ellen Rosenblum, Oregon, Attorney General Wayne Stenehjem, North Dakota, Karen White, Executive Director of the Conference of Western Attorneys General, Co-Chief Attorney General’s Office David Scherr, Vermont Attorney General’s Office, Sundie Seefried, CEO, Partner Colorado Credit Union, Fred Niehaus, Chairman, Policy Center for Public Health & Safety. “Primary outcomes of the trip were to look at the issues relating to publicly traded companies, cross border financial transactions, travel bans, and creating a certification program for the emerging hemp industry. As an organization, we intend to take up these issues as Attorneys General look closer at the marketplace including building a certification based on a collaboration between the Policy Center for Public Health & Safety, that can be endorsed by the American Trade Association for Cannabis & Hemp,” said Fred Niehaus, Chairman of the Policy Center for Public Health & Safety. Attorneys General participants included: Attorney General Karl Racine, District of Columbia, Attorney General Wayne Stenehjem, North Dakota, Attorney General Ellen Rosenblum, Oregon, Chief Deputy Attorney General John Keller, Minnesota, Co-Chief Attorney General’s Office David Scherr, Vermont Attorney General’s Office, Senior Counsel Bruce Turcott, Washington Attorney General’s Office. Policy Center for Public Health & Safety advisory board participants included: Fred Niehaus, Chairman, Policy Center for Public Health & Safety, Michael Bronstein, President, American Trade Association for Cannabis & Hemp, Jahna Lindemuth, former Alaska Attorney General, Richard Carleton, CEO, Canadian Securities Exchange, Ben Kimbro, Director of Public Affairs, Harvest, Tatiana Calvo, Assistant General Counsel, TGS Global, and Sundie Seefried, CEO, Partner Colorado Credit Union. The Policy Center for Public Health & Safety (“PH&S”), a 501(c)4, was founded to facilitate constructive dialogue on state-legalized cannabis issues among state, federal, and international regulators. 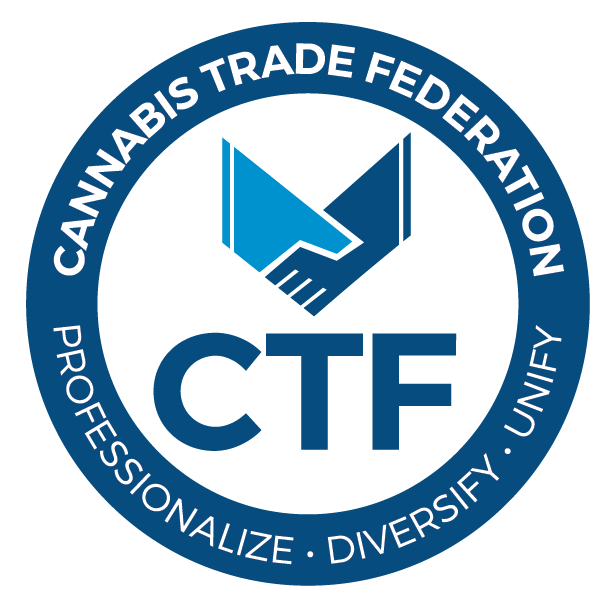 The current advisory board is composed of Fred Niehaus, Chairman of the Policy Center for Public Health & Safety, Michael Bronstein, President of the American Trade Association for Cannabis & Hemp, Jahna Lindemuth, former Alaska Attorney General, Dustin McDaniel, former Arkansas Attorney General, Richard Carleton, CEO of the Canadian Securities Exchange, Ben Kimbro, Senior Vice President of Government Affairs at Harvest, as well as Sundie Seefried, CEO of Partner Colorado Credit Union. PH&S’s efforts grew out of interaction with state Attorneys General and their representatives at the 2015 Conference of Western Attorneys General (CWAG) meeting in Maui, Hawaii.